We want the whole world to celebrate MH-BOO Bash with us, even if you can’t make it to McKinney, TX! We’ve got two exclusive badges that you can only earn this weekend. Anyone worldwide can earn these spooky badges as long as you complete the requirements! These badges will be available from 00:01 on Oct 26 until 23:59 MHQ on Oct 28. Good luck and have fun growing the physical map near you! PumPIN Patch- Capture 100 greenies between Oct 26 and Oct 28. PumPIN King- Deploy at least 10 physical munzee credits between Oct 26 and Oct 28. We’re so excited to see players in McKinney this weekend, but to those who can’t attend we hope you’ll be there in spooky spirit! Don’t forget Z.E.E. still needs your protection from the Zombie outbreak too, so you’ll have your hands full. There also might be another Halloween event near you so be sure to check out the Events Calendar! Halloween Event Kickoff, Virtual Sale and Community Challenge! Ghosts and ghouls, something wicked this way comes! Bewitching Lou is flying across the night sky because Halloween Munzee Events officially kick off today! 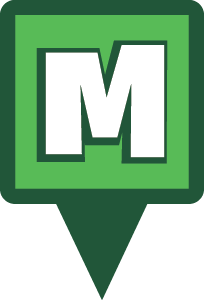 This has been our biggest month ever for Munzee events, so we’re excited to see a big turnout this weekend. The worldwide community will need to capture 500 event indicator pins and 5,000 event pins by 23:59 MHQ on 10/14. We understand that not everyone can make it to events, so we’ll also have a secondary goal for deploying virtual munzees of any type as well. If 2,500 virtuals of any type are deployed throughout the weekend, that can replace one of the other requirements. Be sure to check the Munzee calendar to find an event near you. Deploy virts at events as well to better your chances, support other players, and gain ! We have a handful of virtual items on sale in the Freeze Tag Online Store! Just a reminder that the point increase for Event Munzees is now effective as well! Happy hauntings and Munzee on! One final reminder for hosts from last month’s blog: All events moving forward will receive 50 event pins and proximity between event pins will be 100 feet. Effective date was October 12. Howdy Munzee community around the world! October was already going to be a busy month for events with all of the Halloween events on the calendar! However over the past 4 days many of you have shown your commitment to reaching Level 5 in the Clan Wars in a new way, by hosting events. Due to the overwhelming number, over 130 as of the time of this blog post, I felt it was necessary to give all players a few expectations for events. Event hosts are important to us at MHQ. You’ve always been a generally smaller audience interacting directly with Louise, our Worldwide Events Manager, and have come to understand our systems. With this new rush of hosts and events we would like to welcome you, and share a few words of wisdom and some expectations. The first is easy, understand you are not the only host Louise is dealing with. Respect her time and your own by FULLY reading her event creation email because it includes ALL of the information you need to be a successful host. Second, be prepared in advance. Louise is great and she works at all hours of the day and night, but she may not be able to handle your “emergency” in a timely fashion if you haven’t prepared yourself. Again, most questions she has are covered by the email she sends you with your account details, please read it fully. You can also seek the advice of others who have hosted in the past or work together with others to share the load. Third, Location Location Location! Events need to be in their own location. You cannot have 2 events in the same place around the same time, otherwise it is considered one event. Have the 2nd event at a later time in another location. Many events have proximity rules lifted so they can deploy physical munzees in crowded areas. This does not give you the right to break the rules and teach others to do the same. All deployments should physically be in the location where the pin is on the map, just like the regular game. 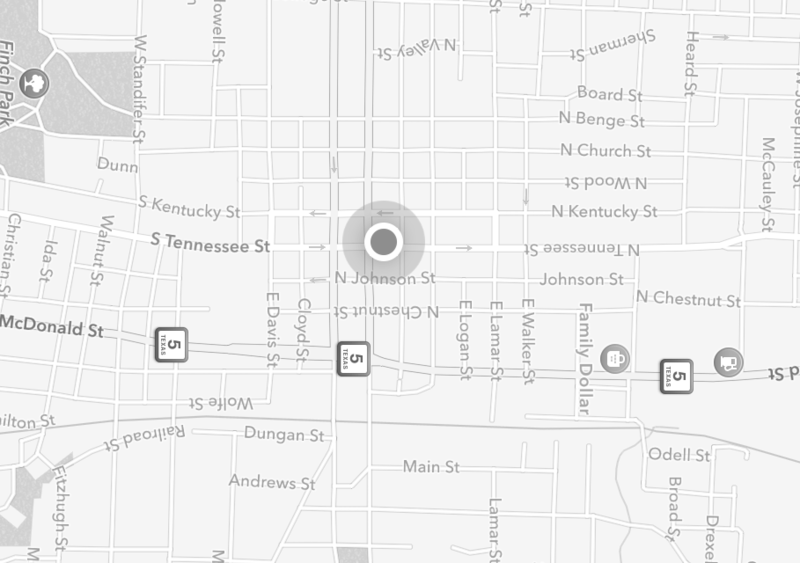 No event should have multiple munzees to scan at a single location. No event should be conducted with a sheet of paper with munzees on it to scan as you walk/ride/drive from one location to the next. The rules of the game are in place for a reason. Event hosts are held to a higher standard and need to set an example for all players. This is an important point for us because you are representing the game of Munzee to a wider audience. YOU are growing the game. We appreciate that very much and ask that you do so respectfully. Thank you for reading these rules and requests, violations are being dealt with in accordance with the player code of conduct. Let’s all have a great time in October and maybe we’ll see you at some of the events! 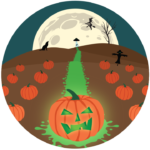 Announcing Halloween Event Packages and Event Munzee Point Update! Due to popular demand we are running a special events package for Halloween this year! Similar to what we’ve done with MunzFit events before, it’s a set package with a generic badge that can be customised for your event. Halloween event packages are available for events scheduled between Friday 12th October to Wednesday 31st October. That’s a $155 value, but this scary good deal won’t last long! 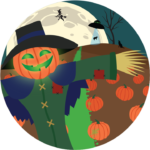 Please submit your events on the calendar: https://calendar.munzee.com/submit and look out for some Halloween events near you! 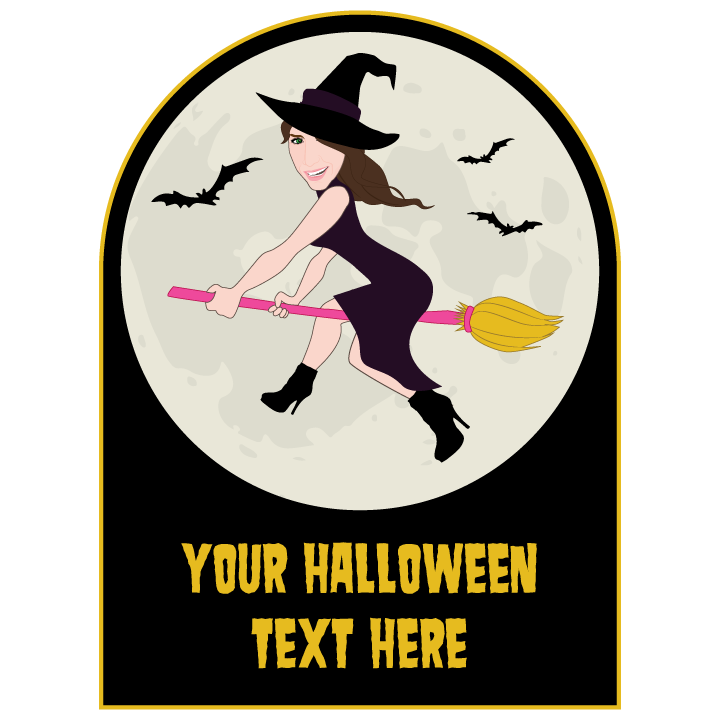 So dust off your witch’s hat and get ready for a frighteningly fun time! *All events moving forward will receive 50 event pins and proximity between event pins will be 100 feet. Effective date is October 12.